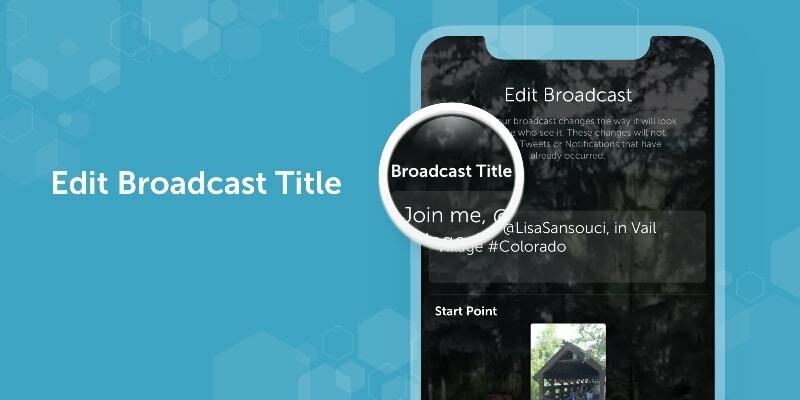 Twitter’s Periscope livestreaming application Tuesday announced the ability for creators to assign chat moderators for their broadcasts, as well as new replay editing tools for them to tweak their videos for future replays. 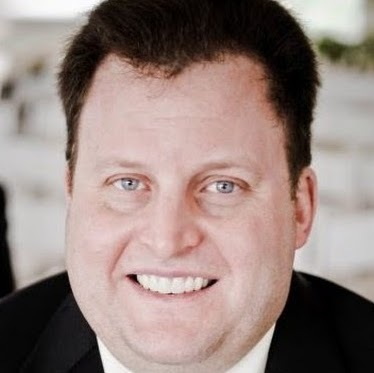 Periscope said in a blog post that prior to going live with their streams, creators can assign chat moderators to monitor comments and mute people who are posting objectionable comments. If someone is muted by a chat moderator, they will not be able to chat for the remainder of that livestream, and other viewers will be able to see that they have been muted, whether viewing the stream via Periscope or Twitter. Once the livestream ends, creators can see who was muted by chat moderators and elect to block those people from commenting on future livestreams. 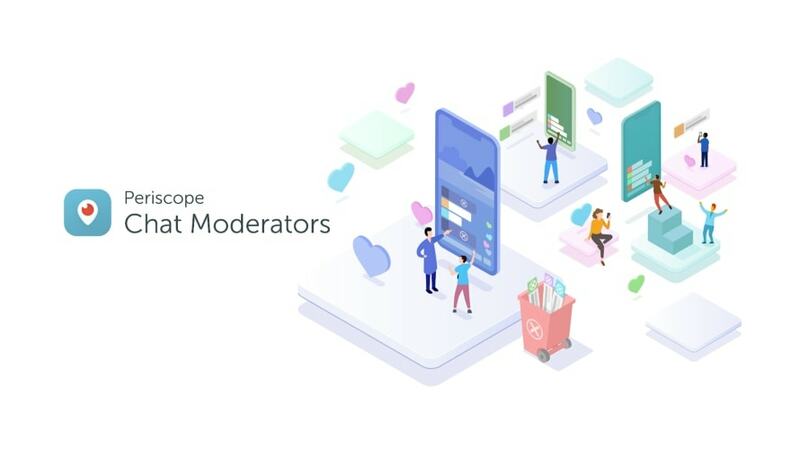 Creators can select Comment Moderation via their Periscope profiles to add comment moderators, and more information is available here. Periscope also revealed three tools that creators can use to enhance replays of their livestreams. 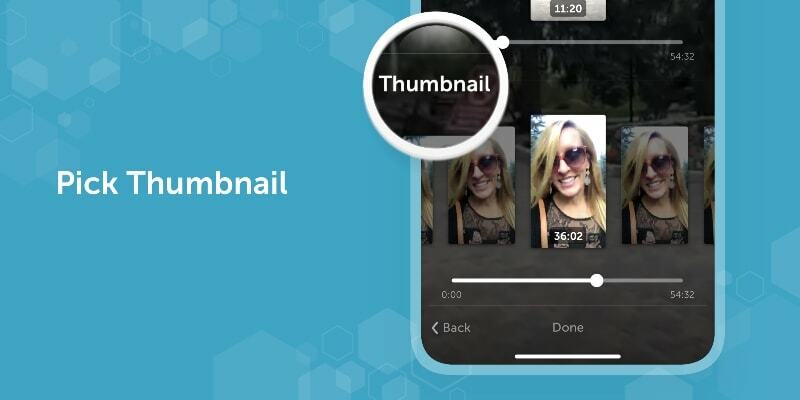 Creators can now choose thumbnails to highlight the best parts of their videos. The titles of videos can be edited. 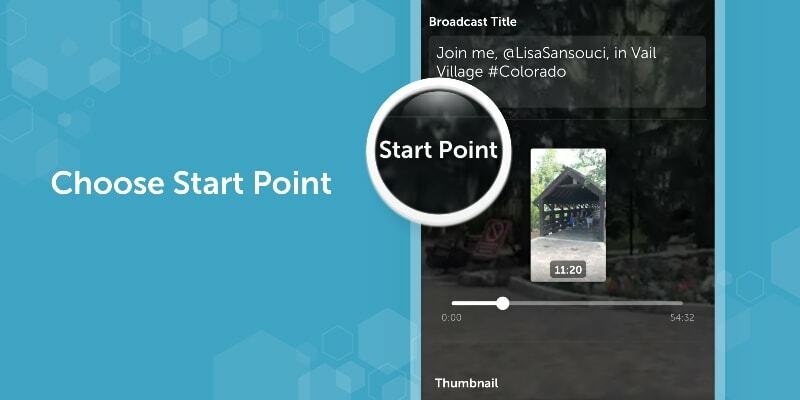 Finally, creators can choose custom start points so that replay viewers all begin watching their videos at the optimal point. More information on the new replay editing tools is available here.